The cult classic JRPG game that hit the Sega Saturn but got noticed on PSone Suikoden 1 &2 has finally been re released in America. 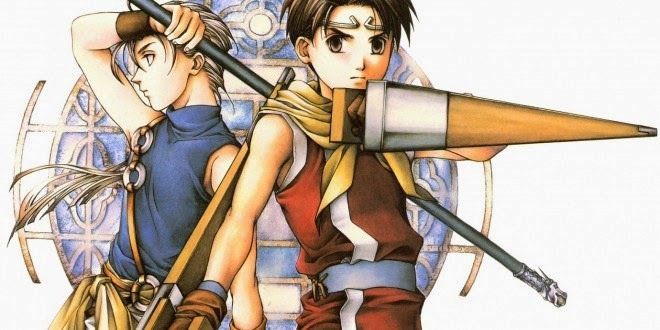 After years of petitioning to Konami and the with the help of the Suikoden Revival Movement. 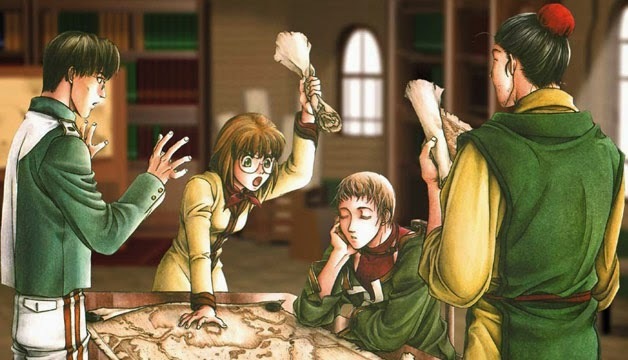 Game company Konami who have brought out legendary games such as Metal Gear Solid and Yu gi Oh series have always avoided porting Suikoden but never explained why. Today December 9th it has been released on PSN for the vita in USA and hopefully the EU will follow. Originally created by Yoshitaka Murayama, he based it loosely on the classical Chinese novel, Shui Hu Zhuan by Shi Naian. Shui Hu Zhuan pronounced is centered around politics, betrayal and revolution. Mystical crystals known as True Runes are dispersed in the world and whoever posessed one of them is considered “108 Stars of Destiny”. 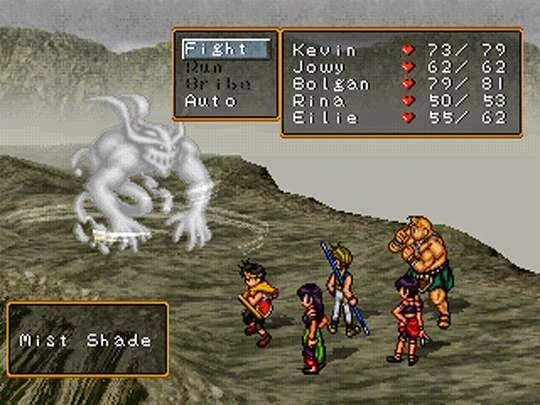 Though the Suikoden games do not follow a sequence of events, some are set in the past in different region and some far ahead in the future. The entire series (except for Tierkreis and Tsumugareshi Hyakunen no Toki) takes place within the same world among continuing and overlapping histories where you even bump into a few characters along your journey. In some cases, several characters appear in multiple installations which is very rare including Jeane the Blacksmith and Viki the ditsy teleporting magician – both integral to the story and team. Also by gathering all 108 stars of destiny you can change the threads of fate and unloack a happy ending, will you save one of your loved ones? The politics aspect initially put me off but the art work grabbed me and you get so engrossed with the development of characters it becomes something of a mission to train characters learn joint moves and making the most of different possible conversations and unlocking special scenes.